I am pleased to let you know that my book, Against Time: Letters from Nazi Germany, 1938-1939, about my parents’ flight from Germany to America just before World War II, will be published by the American Philosophical Society Press on September 1, 2015. You are invited to join me for a reading and reception at the historic building of the American Philosophical Society adjacent to Independence Hall at 104 South 5th Street, Philadelphia, Pennsylvania on Wednesday, September 9, 2015 at 5:30 P.M. 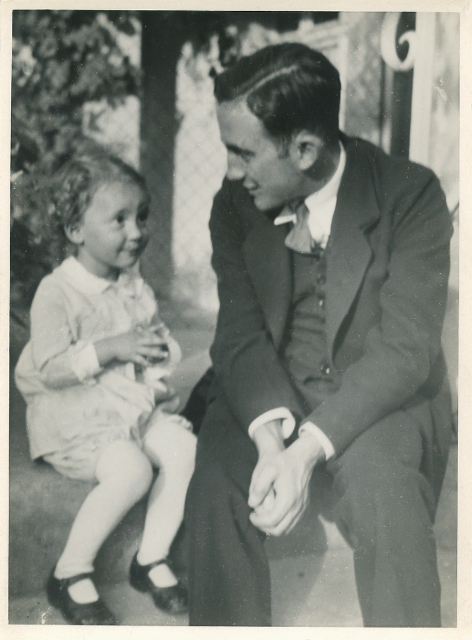 In a nutshell, here’s the story of Against Time: My father, Johannes Höber, left Nazi Germany for America in November 1938. 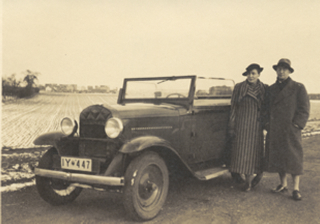 My mother, Elfriede, and my nine year old sister, Susanne, were unable to leave until nearly a year later. Fifty years later, I found an old folder containing the long letters Johannes and Elfriede exchanged during the anxious months they were separated. In these letters, Elfriede describes the worsening situation in daily life under Hitler’s regime and Johannes describes his rapid entry into American political life in Philadelphia. Against Time collects those letters with an introduction, notes and an epilogue that set the letters in the context of their time. Johannes and Elfriede were both political scientists and activist Social Democrats, so their letters are of more than just personal interest. Together, the letters tell the intense story of a remarkable couple in one of the most tumultuous periods in world history. You can learn more about the book and read excerpts and view the illustrations at www.againsttimebook.com . 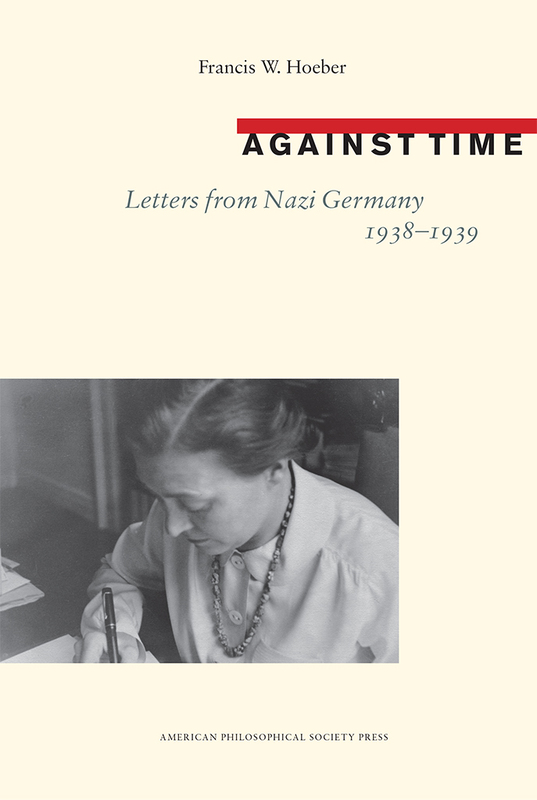 Against Time: Letters from Nazi Germany, 1938-1939 is available for ordering at a pre-publication discount from the American Philosophical Society Press by clicking here . Copies are set to be shipped on September 1. 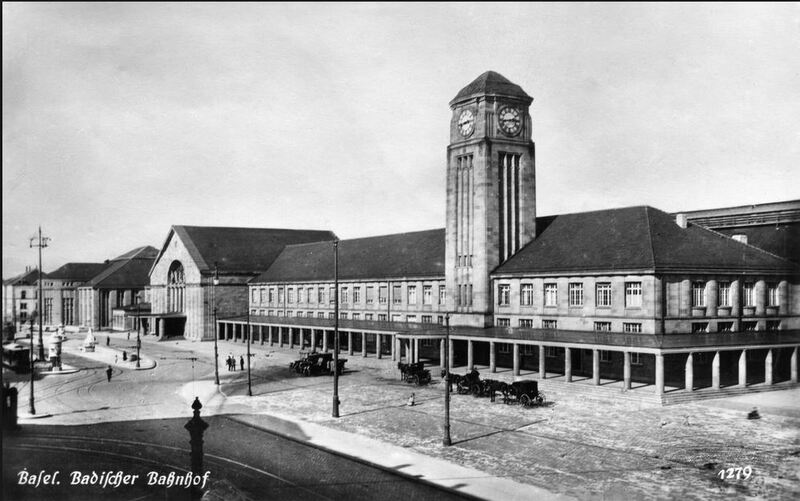 The train station in Basel, Switzerland as it appeared some years before Johannes Höber arrived there from Nazi Germany. Germany was in an uproar on Saturday, November 12, 1938. The nation was reeling from the events of November 9-10, events that Americans know as Kristallnacht, the Nazis’ broadest attack on the country’s Jews up to that time. During the night, storm troopers attacked and destroyed tens of thousands of Jewish homes and businesses. Thousands of Jews were “arrested” without charges and placed in prison camps. Most of the synagogues in Germany were burned in that one night. My parents, Johannes and Elfriede Höber, spent most of the night seeking out their Jewish friends and helping where they could. 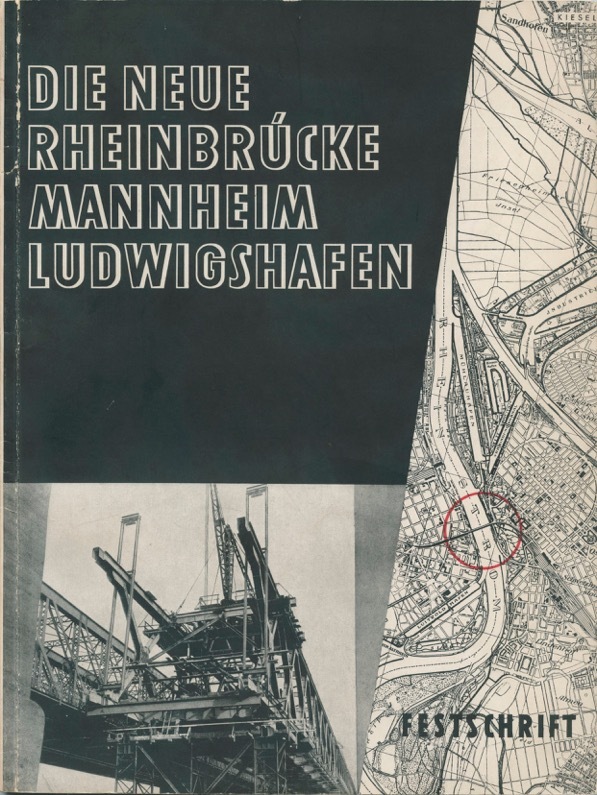 My father’s account of that night has already been published here in a prior post. Weeks before Kristallnacht, Johannes and Elfriede had already decided that Hitler’s Germany had become intolerable and that they would leave if they could. Life was becoming increasingly dangerous for them. Years earlier, the Nazis had imprisoned Johannes because of his Social Democratic politics and more recently the Gestapo had interrogated him about his socialist friends. In addition, his mother’s parents were Jewish, exposing him to additional danger. Johannes and Elfriede’s original plan was for Johannes to leave in late November with Elfriede and their daughter Susanne to follow later. 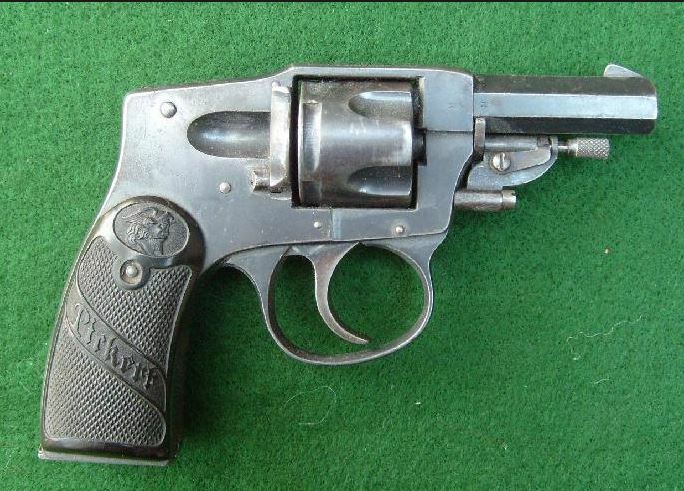 The events of Kristallnacht, however, caused them to change their plans and for him to leave immediately. On Saturday morning, November 12, carrying a single suitcase, Johannes boarded a train in Düsseldorf and headed for Switzerland. He avoided talking to anyone during the nine-hour train trip, and approached the German-Swiss border toward evening. The station just inside the border, the Basel Badischer Bahnhof, has a peculiar status. Although the station is several miles inside Switzerland, a 19th century treaty provides that the tracks and arrival platforms are legally German territory. The train platforms are connected to the station by an underground pedestrian tunnel, and the German-Swiss border is in the tunnel. 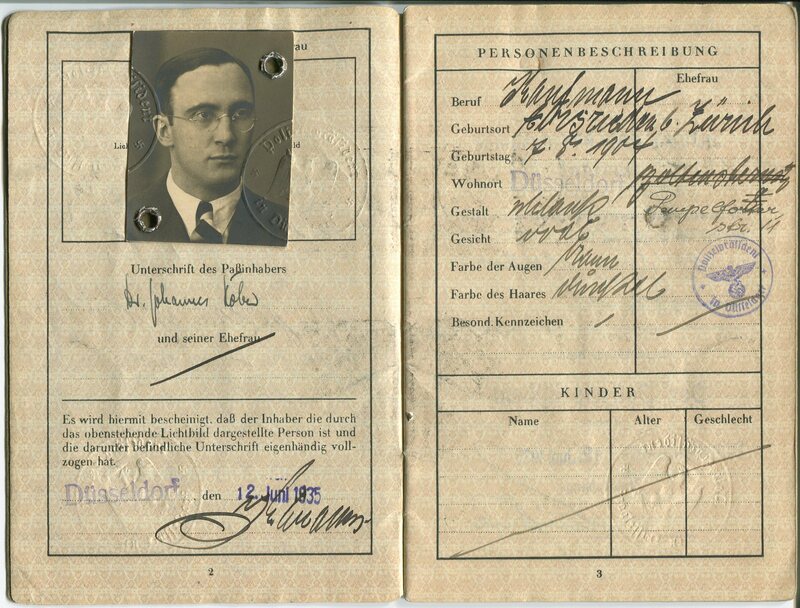 The German passport that Johannes Höber used to cross the border from Germany into Switzerland on November 12, 1938. 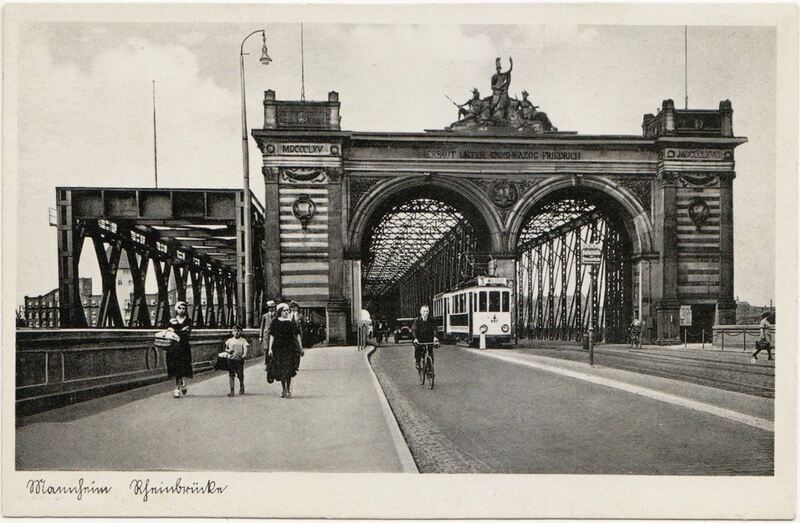 Years later, Johannes described his arrival at the station and his fear as he approached the German exit checkpoint. Would he be stopped? Would the Gestapo be looking for him after they interrogated him the previous day? Would the border authorities check whether he had paid the emigration tax? Might someone have informed the border authorities about his past activities as a Social Democrat or about his Jewish grandparents? Would he be arrested as so many were on Kristallnacht two days earlier? With his anxiety built up, it almost seemed like a trick when he was allowed to pass through the German exit control without a single question. But the Swiss passport control was some 50 meters away at the opposite end of the tunnel – a kind of no man’s land separated the checkpoints. Carrying his suitcase, with his head up but with his heart pounding, he walked straight ahead, trying to look confident. Johannes told his children years later that those 50 meters were the longest walk of his life. To his immense relief, he quickly swept through the second checkpoint, out of Nazi Germany and into the security of Switzerland. He got away from the Badischer Bahnhof as quickly as he could, and took a fifteen minute tram ride to the Schweizer Bahnhof, the station for Swiss trains. There he got the train to Zürich. He was free.